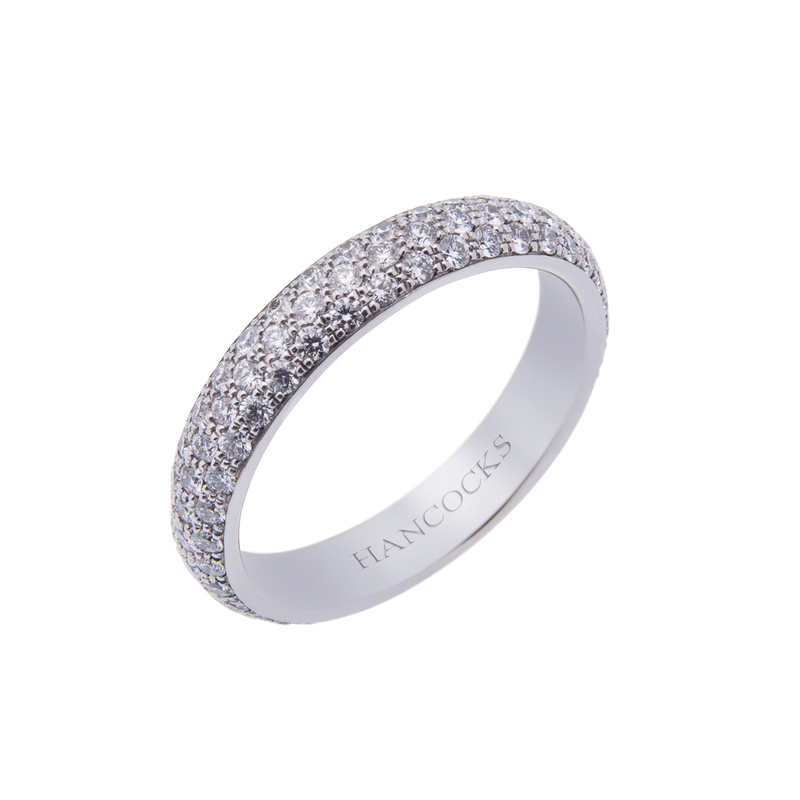 The fine knowledgeable staff at Hancocks Jewellers are experts in the diamond jewellery field and they can also help you find many other fine semi-precious gemstones or cultured pearl jewellery. 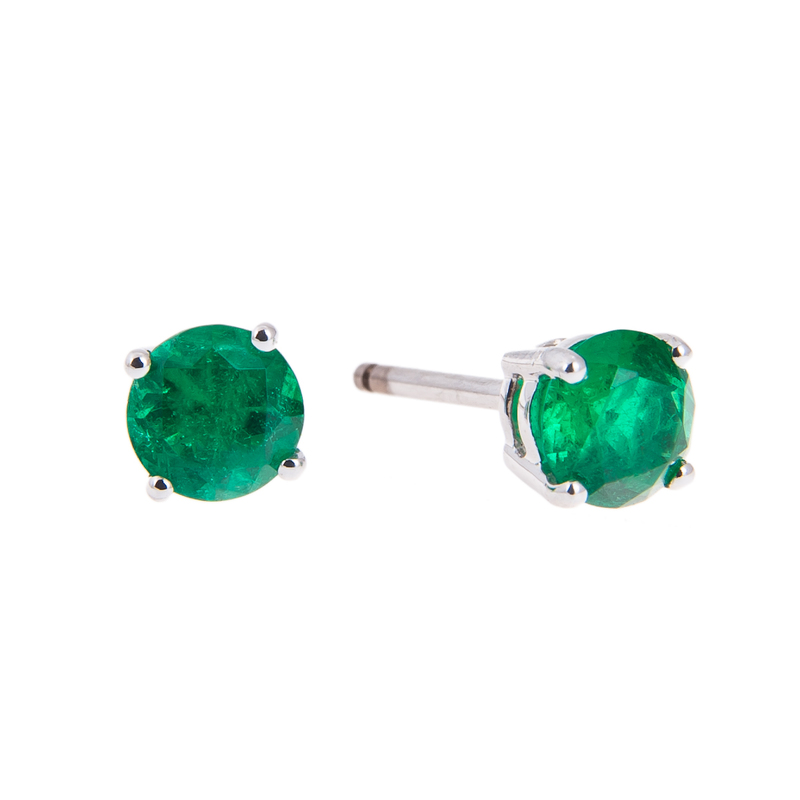 You may find that you need the perfect gift for that special someone and it isn’t white diamonds. The renowned firm of Hancocks Jewellers have been in business since 1860 to help you with just such a dilemma. 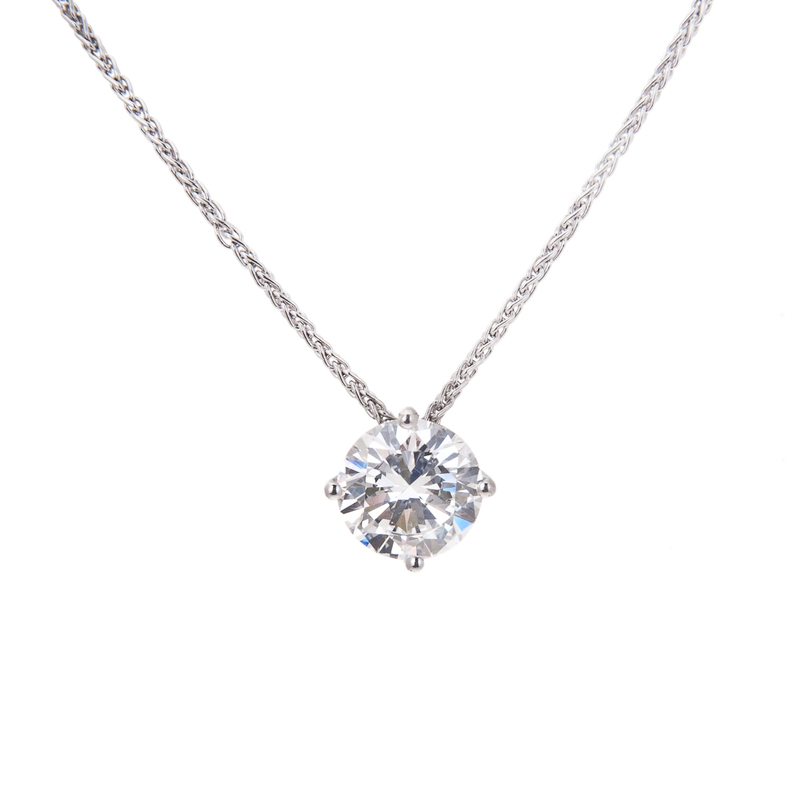 If you decide that a diamond ring, diamond necklace or diamond bracelet isn’t appropriate for this gift giving occasion you can be assured that the finest quality pearls will be available at Hancocks Jewellers. The pearl is very vulnerable to the conditions that exist around the wearer. They are especially soft and can have a reaction to many different extremes. The experts at Hancocks Jewellers will have this knowledge on hand for you. 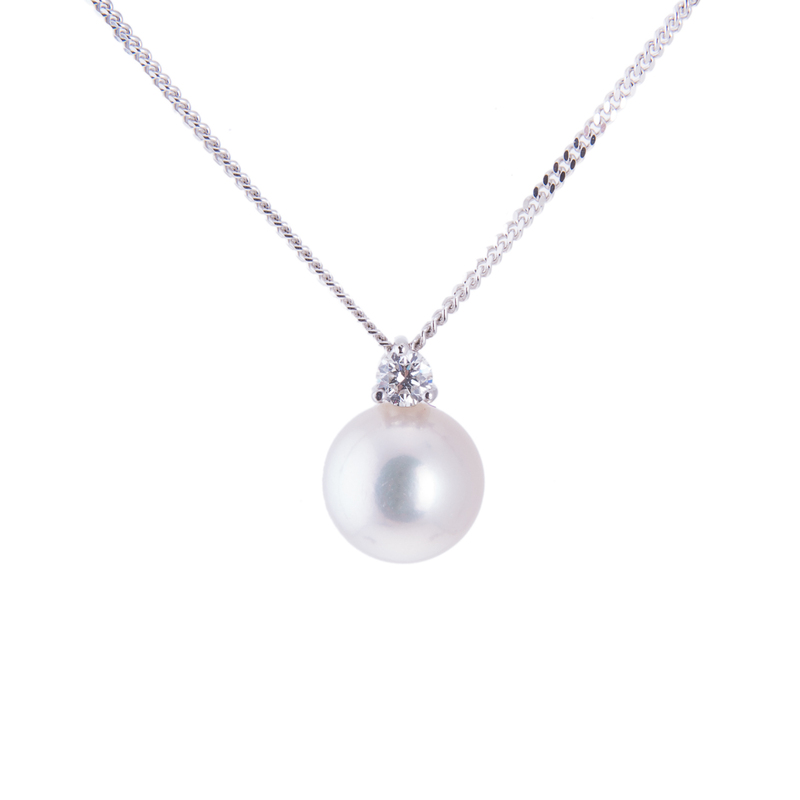 They will help you find just the right pearl, whether it is the traditional whiter pearl or the more exotic black pearl. If you desire a gift set of pearl necklace, pearl bracelet and pearl ring you needn’t worry about matching them. The quality craftsmen have just the right pearls to design a matching set for you. The care of your fine jewellery especially pearls is such that you will have control over many of the elements that can harm them. You should always put your pearls on after you have done your make up and hair. Things such as make up, hair spray and perfume can all harm your pearls. Hancocks Jewellers can explain in detail what you should look for in a quality pearl and its care. Never put away your fine pearl jewellery when it is wet you always want to store it dry. The Hancocks Jewellers experts will keep you and your fine pearl jewellery beautiful for many years.